Ofcom has today published a consultation proposing changes to the technical rules that DAB broadcasters need to follow. Amongst the technical details, one of the proposals includes removing the 30% limit on DAB+ stations on the SDL multiplex. At the moment, the multiplex must have at least 70% of its services in original standard DAB. For all other multiplex operators, the Technical Code states that DAB+, which is a more efficient method of encoding audio than that used in the original DAB system, can only be used when specifically permitted by Ofcom. The default expectation in the Ofcom Code is that conventional DAB audio encoding will normally be used. The regulator says DAB+ compatible receivers have become increasingly widespread in recent years and DAB+ more widely used so wants to remove the requirement for licensees to obtain specific authorisation from Ofcom for adopting DAB+. 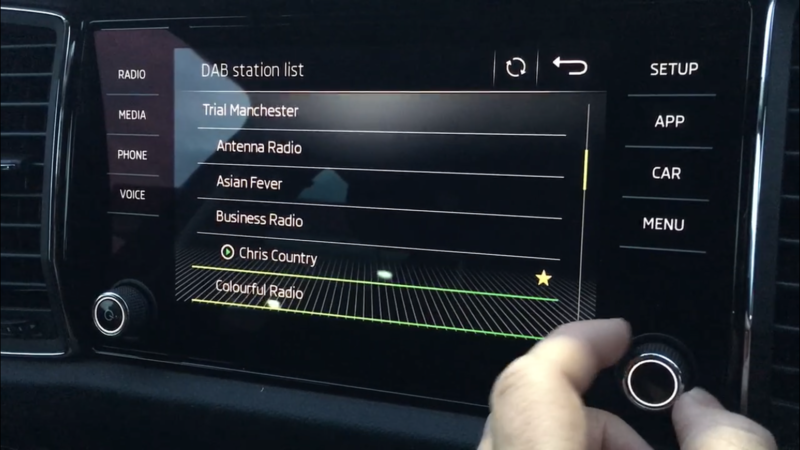 But whilst it will be easier to launch a station using DAB+, any multiplex operator switching a current station from DAB to DAB+ will be expected to liaise with the individual radio station(s) with the aim of providing appropriate information to listeners on the changes (e.g. on-air announcements), and providing advice on the steps listeners can take to continue receiving the service (e.g. purchasing a DAB+-capable receiver). The new technical rules ensure that digital radio signals are transmitted in a uniform way and don’t conflict or interfere with one other. This helps enable digital radio listeners to receive the same listening experience from the digital radio stations available in their own areas. Today’s consultation proposes changes to ensure the Technical Codes keep pace with new technology and industry developments, including making the rules more suitable for the needs of future ‘small scale DAB’ services. The consultation closes on 18 March 2019.